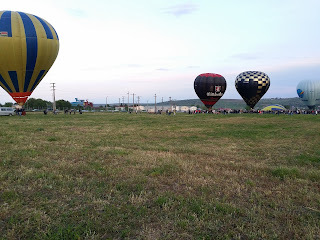 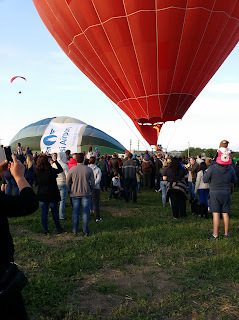 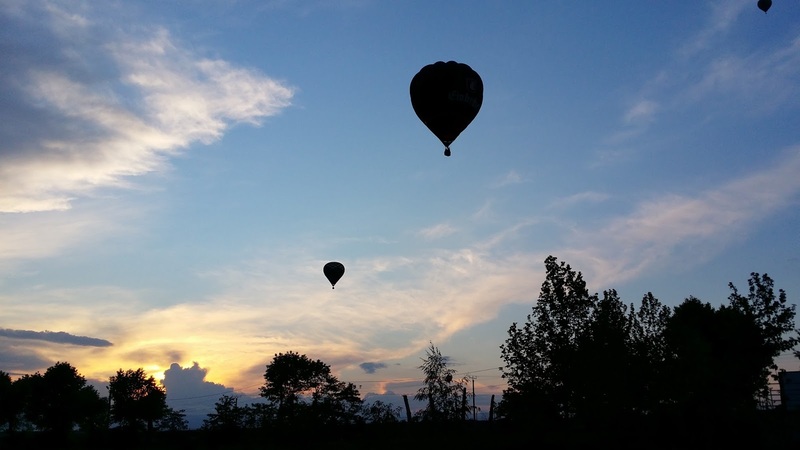 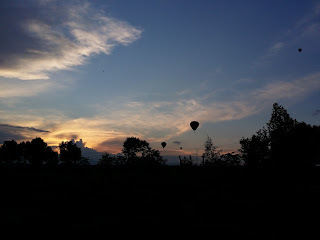 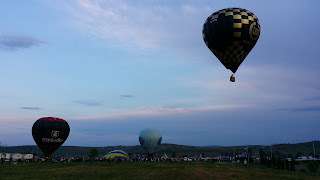 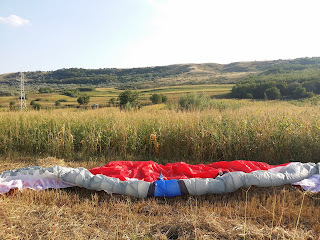 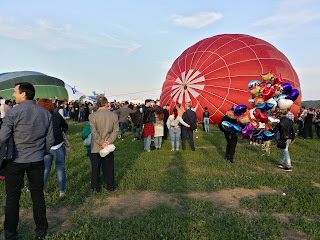 Relaxing flight in the evening at Movileni. 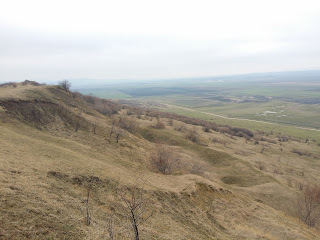 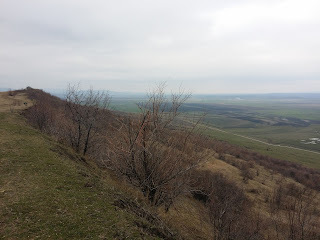 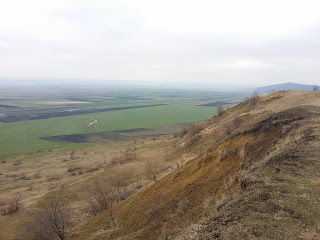 We found a new hill at Movileni, near Larga Jijia. 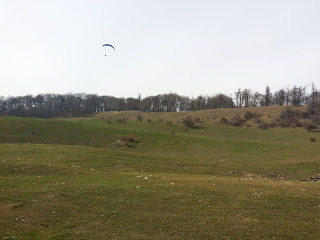 This slope has almost 1.5 km in length and is facing N.
Since it was very windy we spent time mostly with ground handling at Boistea. 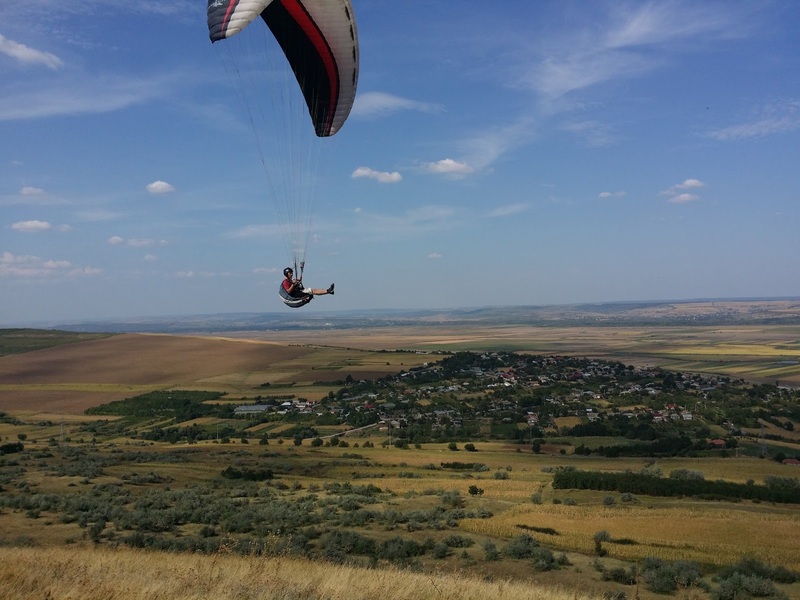 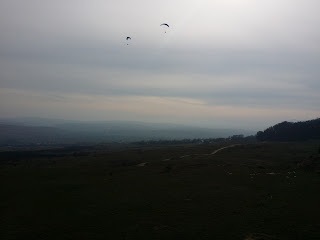 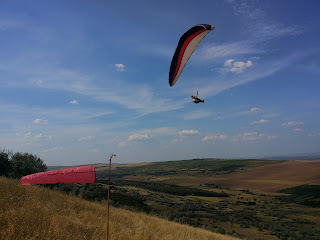 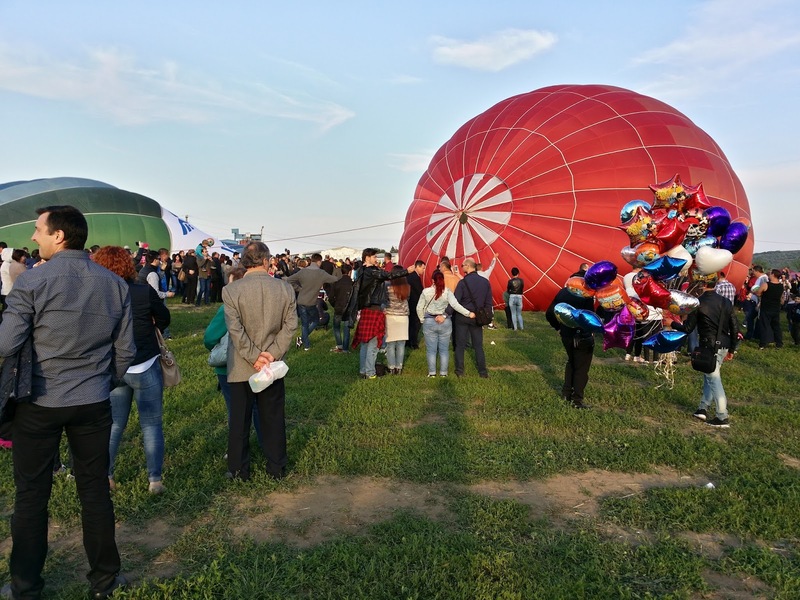 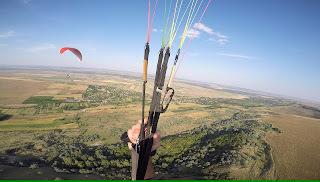 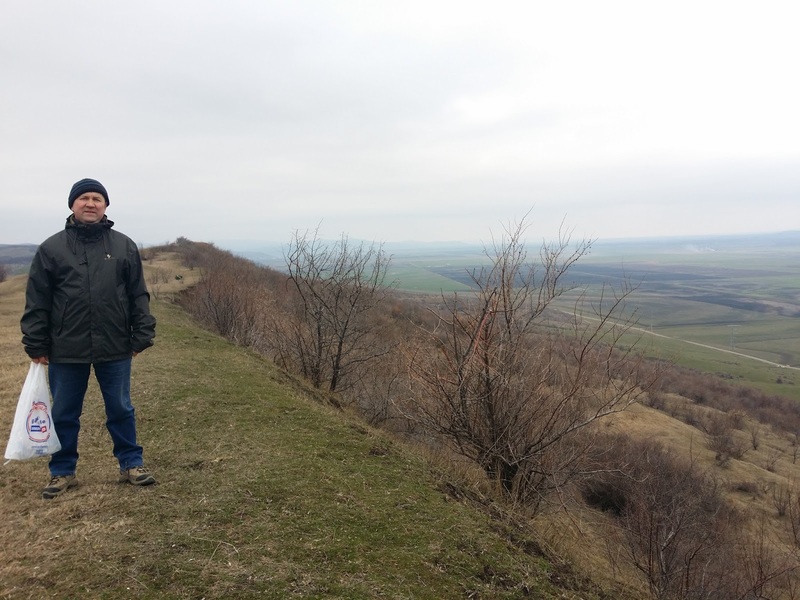 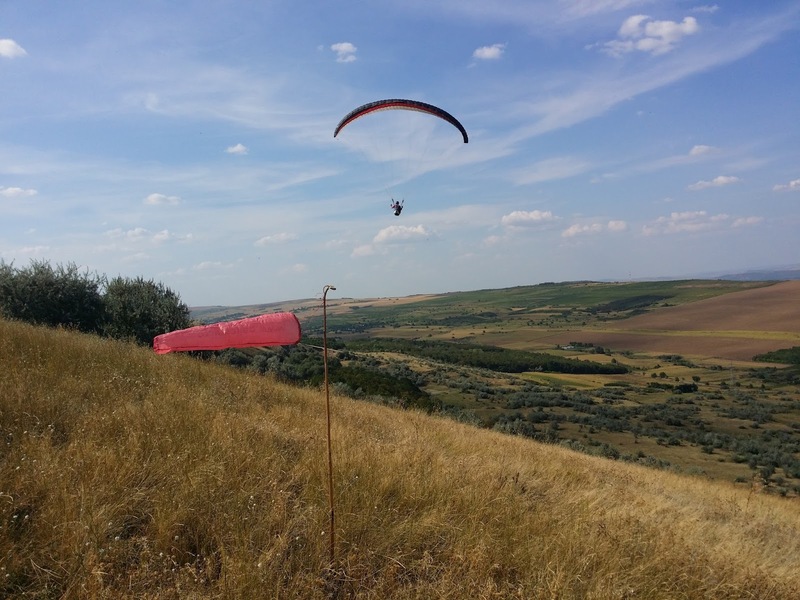 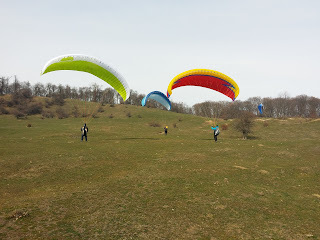 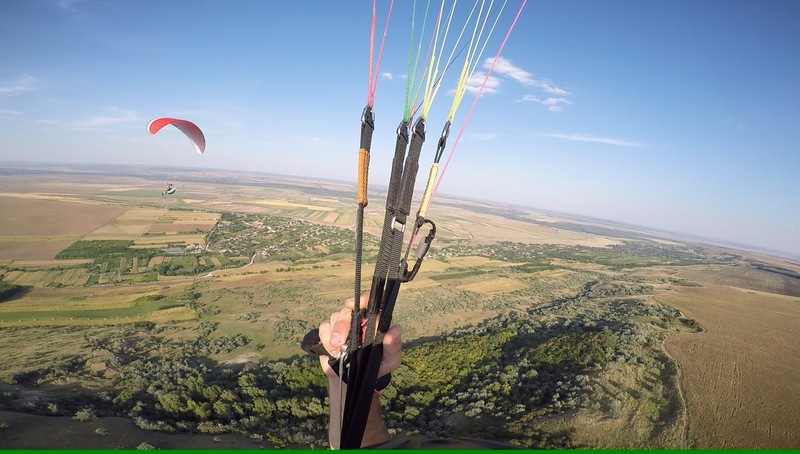 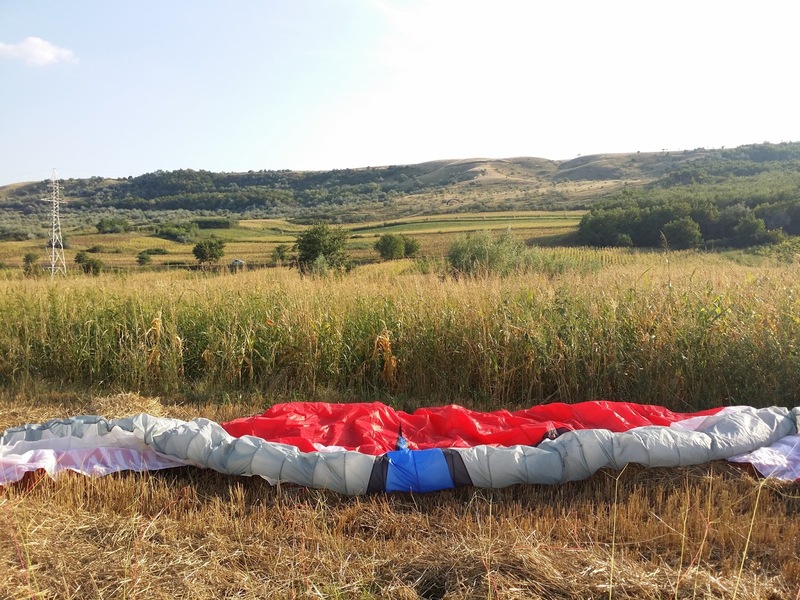 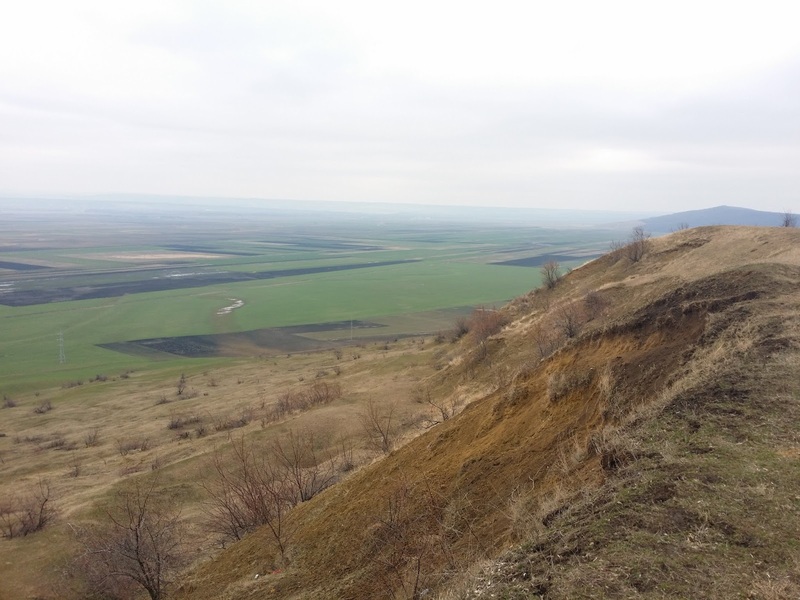 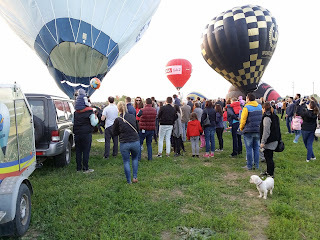 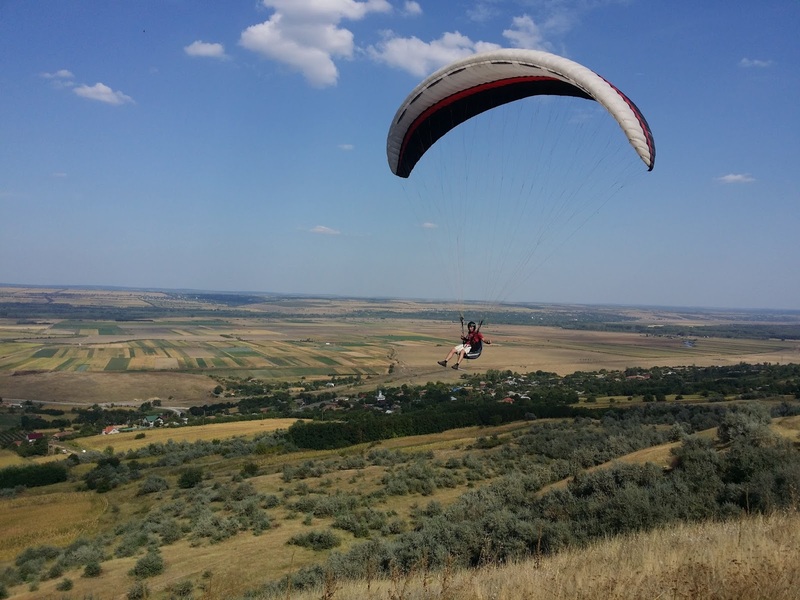 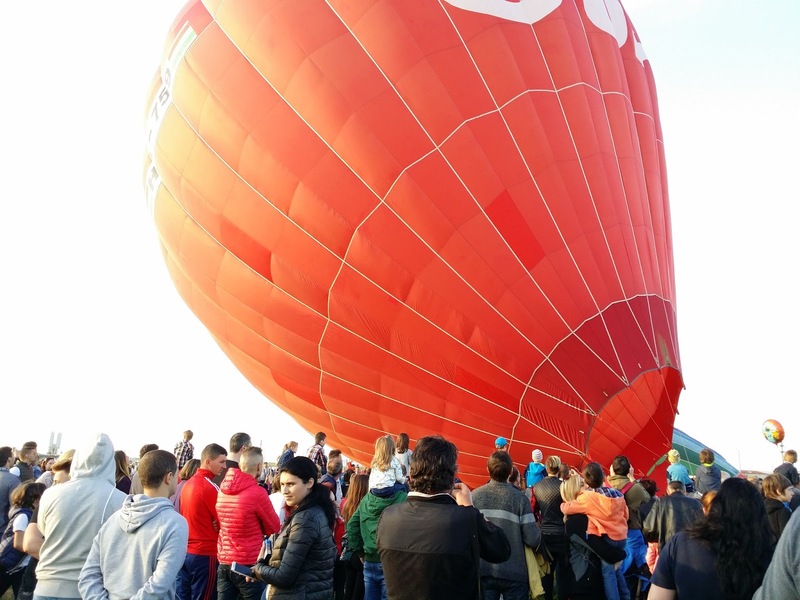 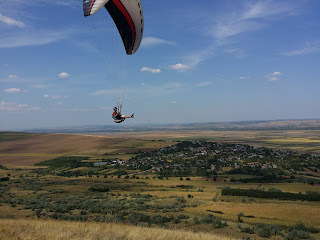 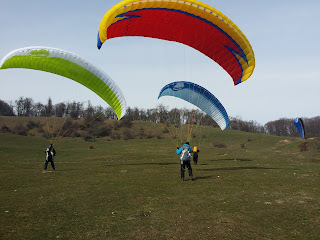 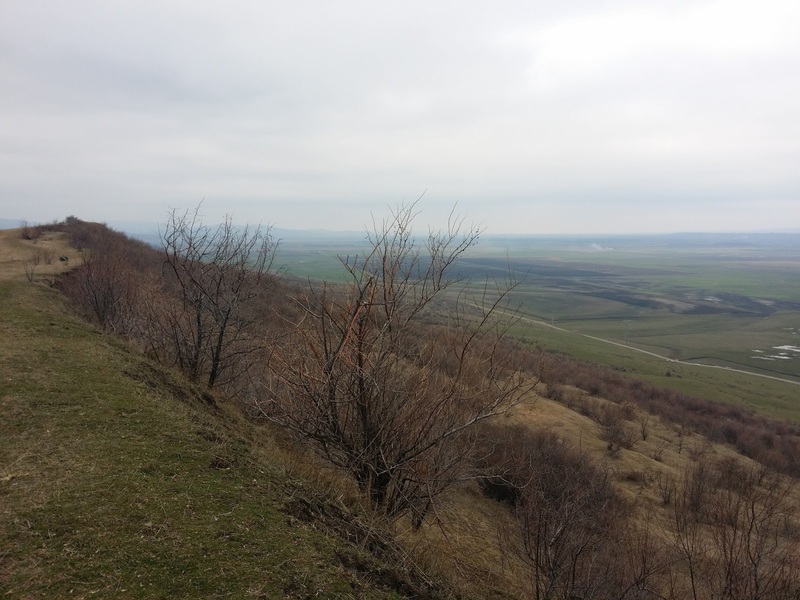 We discovered a new flying place this Spring in Iasi county, between Cozia and Rosu. 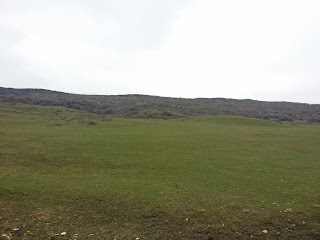 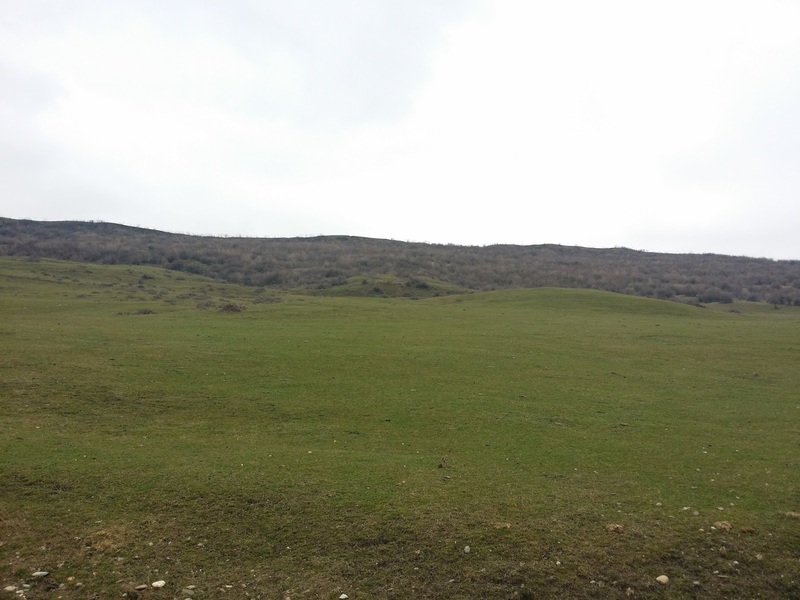 The slope is shallow with many bushes, however it has good potentials for thermals. 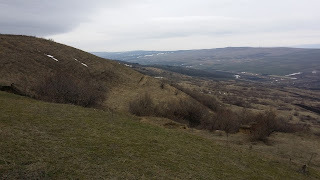 Some pictures with this hill. We had a special guest at Valentines: Toma Coconea.